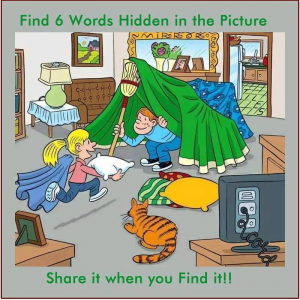 A few days ago a friend of mine shared a post from “puzzled” which includes a picture with hidden words that readers are encouraged to find. What fascinates me about this type of picture is not the fact that it was shared over 800K times on Facebook, although that tidbit is very interesting, it is the fact that this picture is an analogy of our times. Let me explain how. Prior to the technology revolution managers and professionals had to work very hard to search for and gather data for decision making. Competitive advantage often arose because a company or a team was better at finding information that other parties were not able to find. As a result this information provided them a unique perspective or insight into a decision that ultimately helped them achieve a certain degree of success. This was true in diverse fields ranging from business to sports, to state craft. However, in the 21st century where we are all dealing with information overload, access to information does not lead to competitive advantage. On the contrary, sometimes access to information leads to confusion and an inability to act. I’ve seen this type of issue first hand when speaking with clients and colleagues I often hear that they are waiting on certain information prior to making a decision. What they eventually realize is that even with that bit of information they are no better off in terms of making a decision. As a result they either end up waiting too long, until it is too late to make a decision, or the decision is made based on a gut feel because the information is too large to make any sense of. 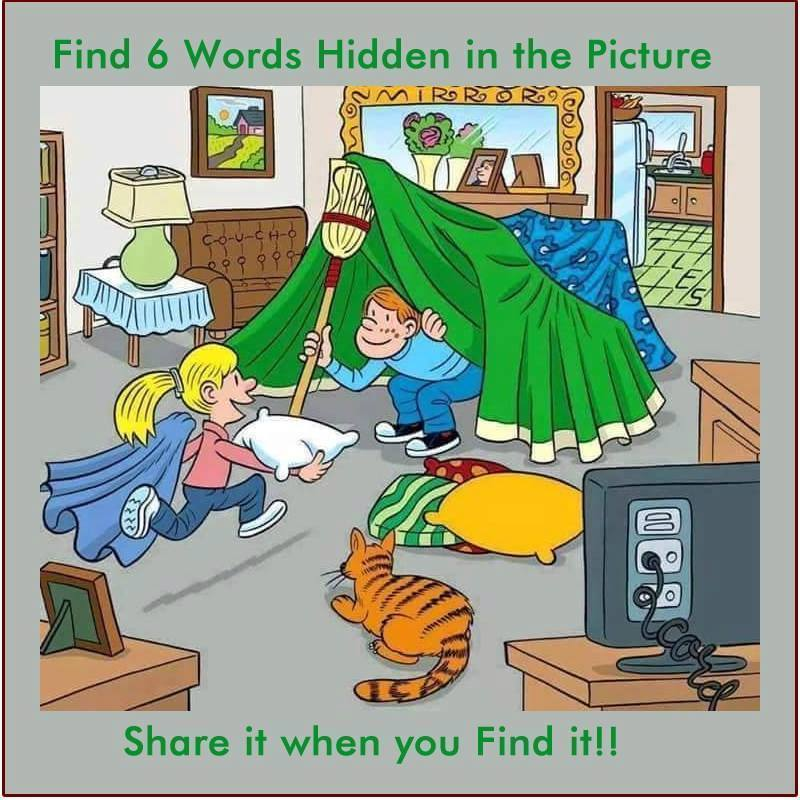 In today’s workplace, much like the picture above, the information we seek is hidden in plain sight. 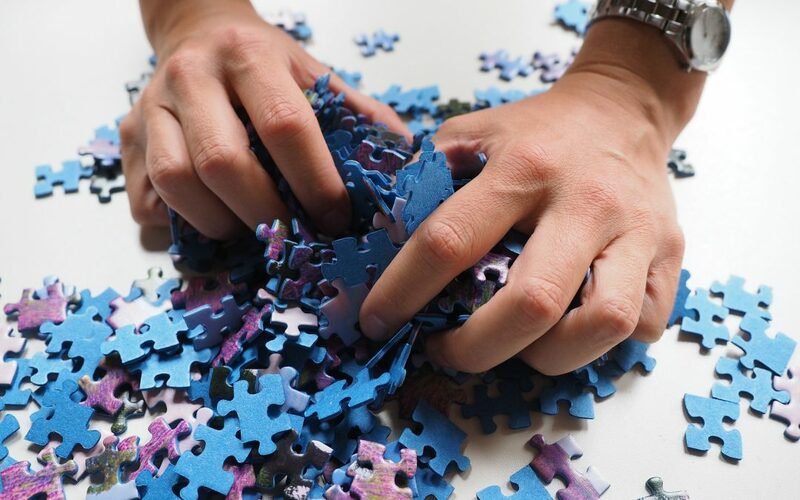 The successful leaders are individuals who are able to sift through the “noise” and identify which bits and pieces of information are relevant to their decisions. This is particularly relevant on projects and within PMOs where professionals are tasked by senior executives to help with interpreting results and provide input in project progress and performance. My new training program RapidStartPMO outlines some critical success factors in dealing with “noise” in the organization to achieve positive results and deliver value for stakeholders. Through a 12 week journey to set up the PMO and run it from day one, the approach starts by developing a commonly agreed upon success criteria for the organization. This success criteria has to include the business objectives alogn with the measurement process for evaluating PMO performance. By developing at the kickoff stage PMO leaders are able to align their scope with stakeholder expectations. Additionally, executives are able to adopt realistic and clear expectations to measure the PMO throughout its life-cycle. To learn more about this approach please visit the following post.